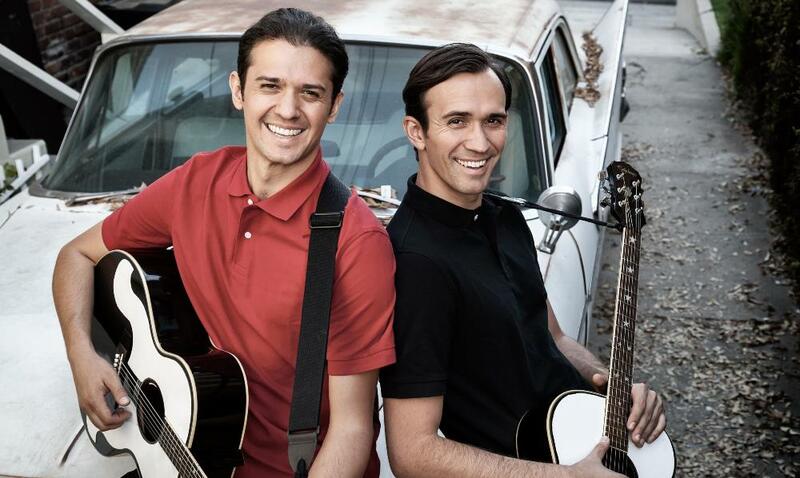 In January of 2016, brothers Zachary and Dylan Zmed (acoustic guitars/vocals) and their partner Burleigh Drummond began developing The Everly Brothers Experience show. Since then they have celebrated the pivotal sounds of The Everly Brothers music with enthusiastic crowds all across the US and overseas. The Zmeds say, “​​​​Our aim is to honor the aesthetics of their iconic sound and honor their unique place in music history all while telling our own personal story,” and they do just that.